Pick of the pops! 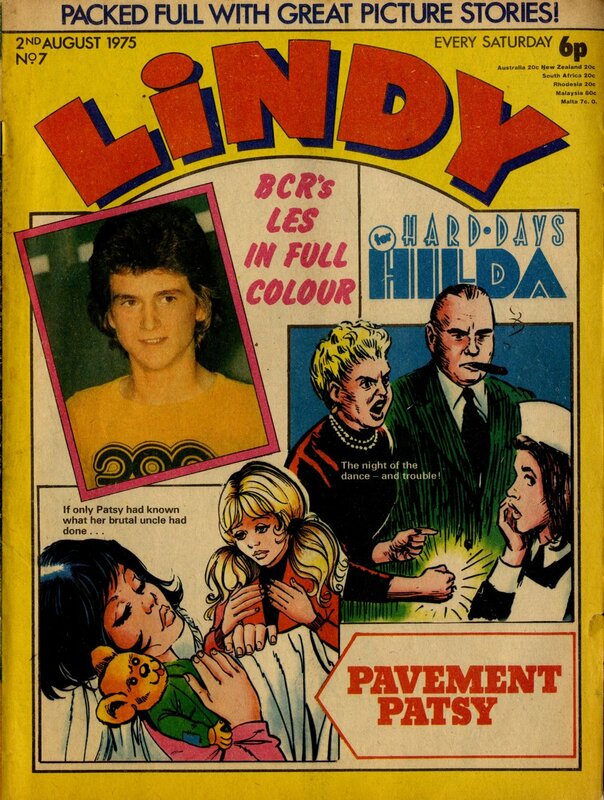 Lindy mixed comic strips with music glamour - a slightly odd mix that possibly didn’t quite find its market, as it folded into Jinty after less than five months. Hard Days for Hilda (written by Terence Magee and drawn by Dudley Wynne) and Pavement Patsy (drawn by Miguel Quesada) were two of the regular comic serials. 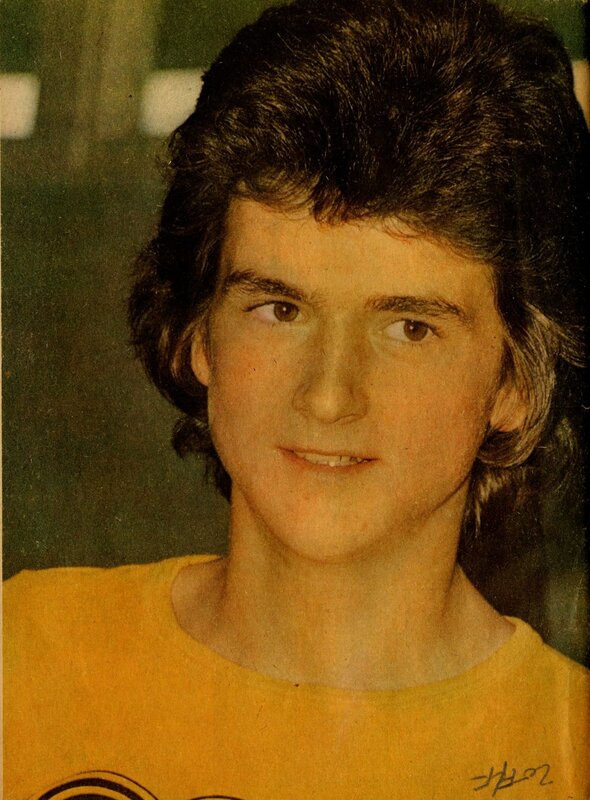 The Osmonds and the Bay City Rollers seemed to feature in virtually every issue too, along with David Essex.